Oh it’s been so much fun sharing all the new things in the shop these last few weeks. While we won’t be doing a gift guide anymore, we’re sure to release new items and stationery as they appear and are made in our shop! Thanks for reading! And finally a gift…for YOU! 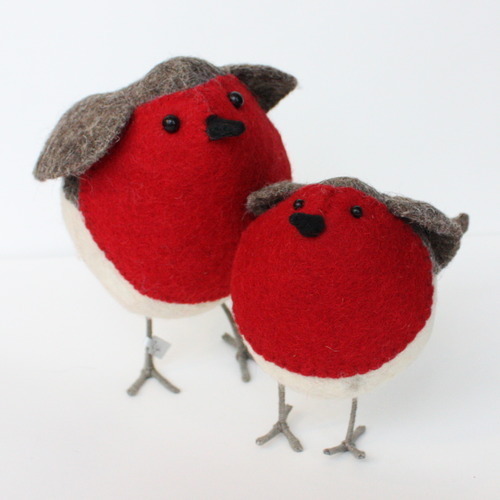 What better way then to bighten up your spirits and get you in the holiday mood than with these little pals…Bob Robin and his little tiny friend Pepper!